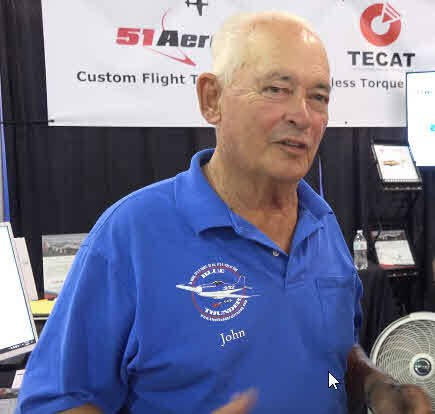 Visit us at AERO Friedrichshafen, Germany April 10-13, booth A5-131 We’ll be hanging out with Ole Ringstad, Aerosport Engineering of Norway, with his latest V-12 engine for Thunder Mustangs, Stewart S51D, Supermarine Spitfires and fast experimental planes. Great combo – our telemetry + top performing engines! Curious to know what the most popular engine monitor used by Sport Class Air Racers is? What works best for the innovative, experimenter pilot looking to get more speed and performance? How are pilots using the engine monitor data to keep them and their planes flying longer?